we take cure of all points, we do our own diet raw, with meet , vegetables , fish , and fruits . livestock or property. Qualities related to big game and livestock are also sought. 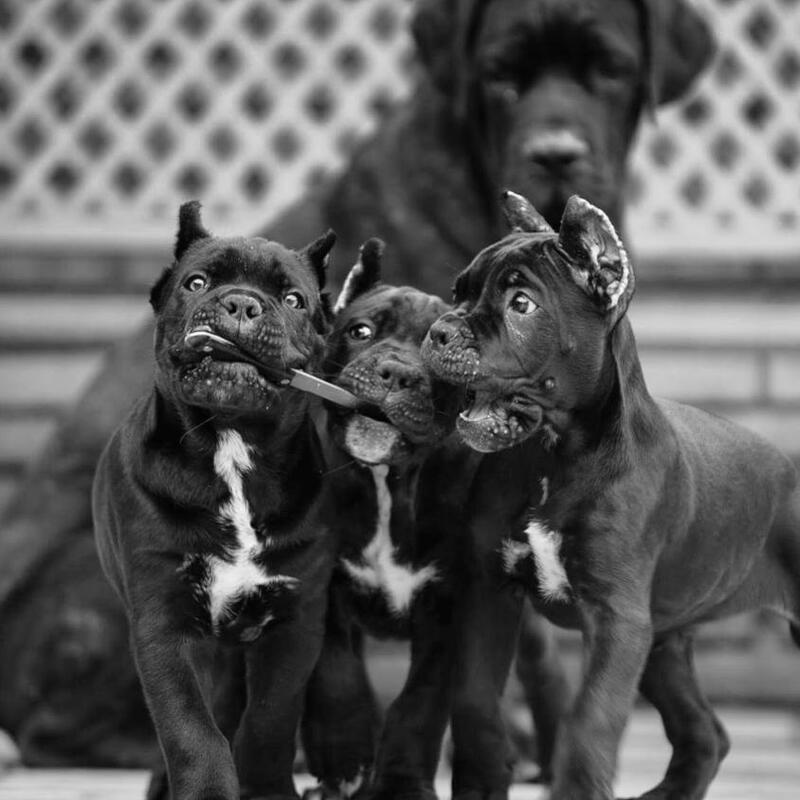 Our cane corsos in Toronto very protective. Create a very close bond with your family, especially with the children, whom you care for and protect. 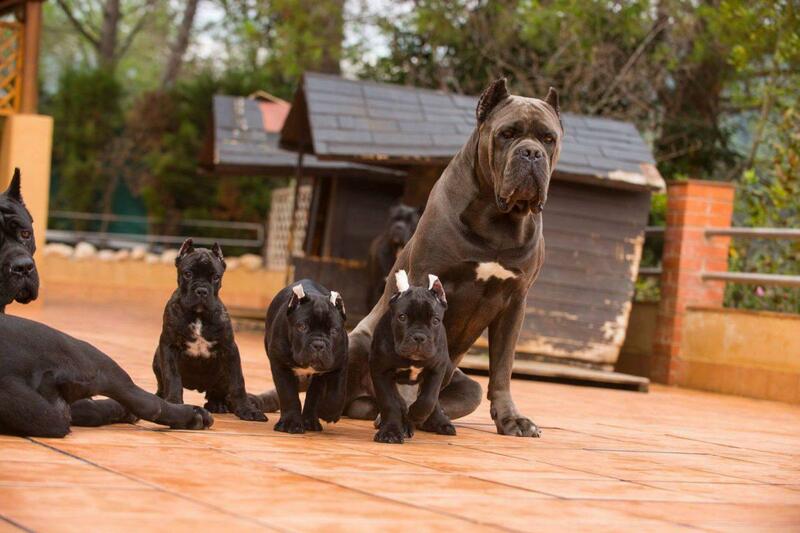 Unlike other dogs of these characteristics, the corso cane is exceptionally patient and careful, watches the movements with the smallest ones so as not to damage them. It is also a dog very athletic, loves to exercise, so it is ideal for active families and experienced in basic obedience and dog handling. On the contrary, at home it is usually quite calm. we love our cane corso in Toronto. It is distant with strangers and they are usually very sure of themselves, acting in a proportionate way at all times. Do not forget that this description may vary depending on the education received by the dog, however these are some general guidelines of the behavior that usually shows.